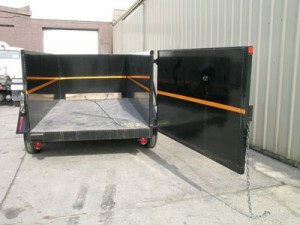 At Rent-A-Dumpster, we believe in offering the highest quality of services at the most competitive prices. That’s why we only make you pay for what you use with our Orange Line Policy. We will bring a one size larger dumpster than you think you need and you only pay for what you use. Example: We send a 20 Yard dumpster but only charge for 10 Yard ($265). Orange line is 10 Yards. If filled above the orange line, we charge additional $85 for 20 Yard price when we pick up. Must use a credit card for payment. Only pay for what is needed/used.